The former Arthur Smith plantation is now part of a 208-acre public park overlooking the Pagan River in the town of Smithfield. Based on archaeological evidence and the style of brickwork, it is believed that the current house was begun by 1725. Archaeological evidence also suggests that slave quarters were located in the area between Cypress Creek and the house because colonoware, pottery made by Native Americans and used by enslaved people, was found in that general location. Other artifacts found on site include prehistoric lithic flakes, handwrought iron nails, animal bones, 18th century stemware fragments and ceramics. Currently, Windsor Castle is a one and a half story, gable-roofed, stuccoed masonry dwelling with twin semi-exterior end chimneys on each gable end. 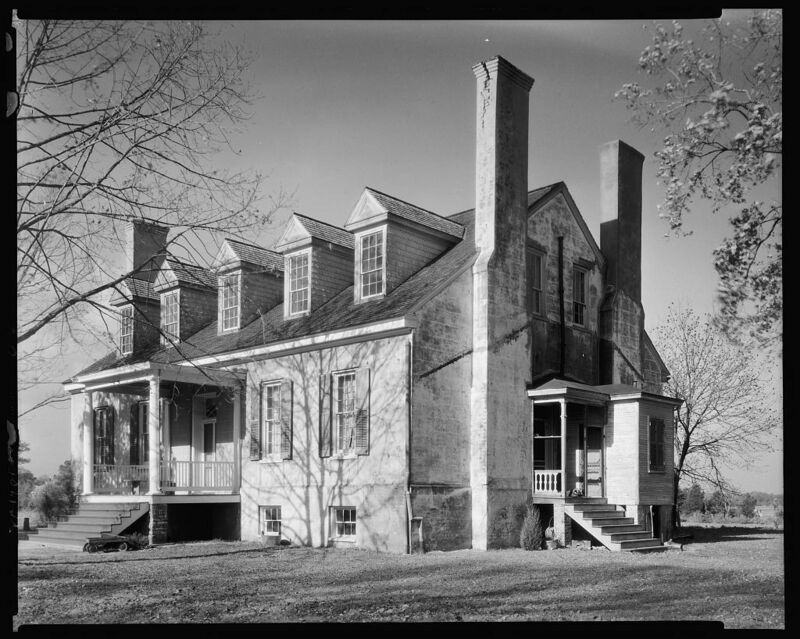 It is an excellent example of a colonial Virginia farm dwelling later remodeled with Greek Revival features. The surrounding park features hiking trails, a dog park, a mountain bike trail, a fishing pier and a canoe launch. By appointment for groups by calling 757-356-1223.